Every one of these clinicians offered their time for free. 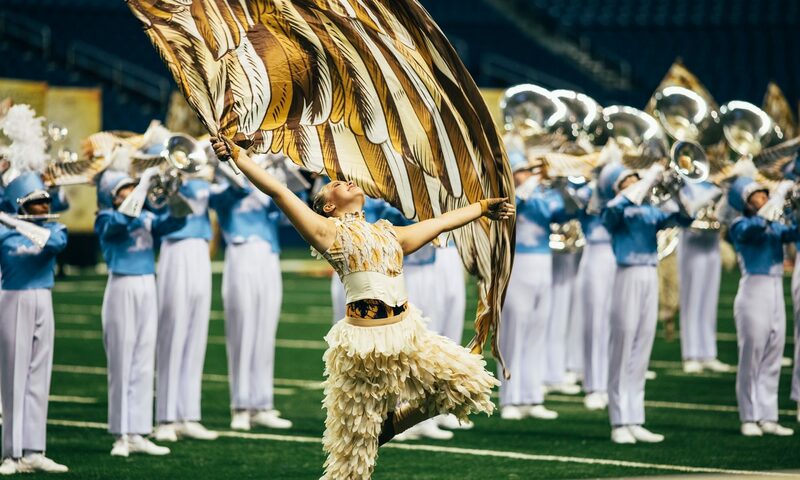 All are amazing educators with a passion for excellence in the marching arts – and all jumped at the opportunity to present for a group of eager learners. We are very fortunate to have hosted such fantastic human beings and teachers. Thanks to all who have presented thus far and future clinicians alike!